Are Eggs Good for You? 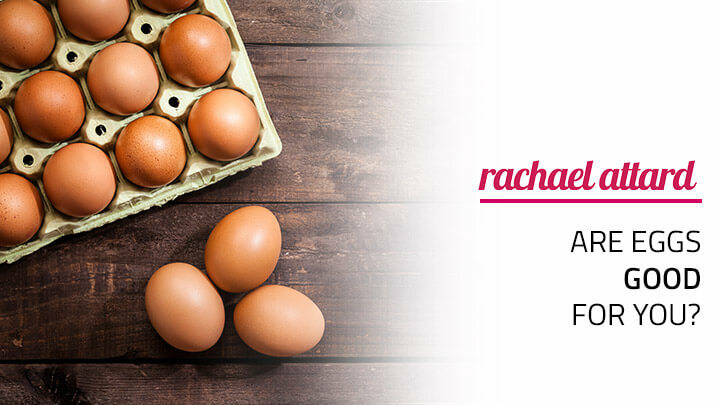 - Rachael Attard Are eggs good for you? There are so many ways to enjoy eggs but I think people either love them or hate them. If you do love them, you’ve probably wondered at some time or another… is eating eggs healthy? Eggs used to be considered unhealthy because they contain cholesterol. But over the past few years there have been many studies to find out if they are good for you or not. WHY WERE EGGS CONSIDERED BAD? But in the last couple of years, new studies started to show that cholesterol from eggs may not have a bad impact on your health. As a matter of fact, studies showed that the “good” HDL cholesterol goes up. 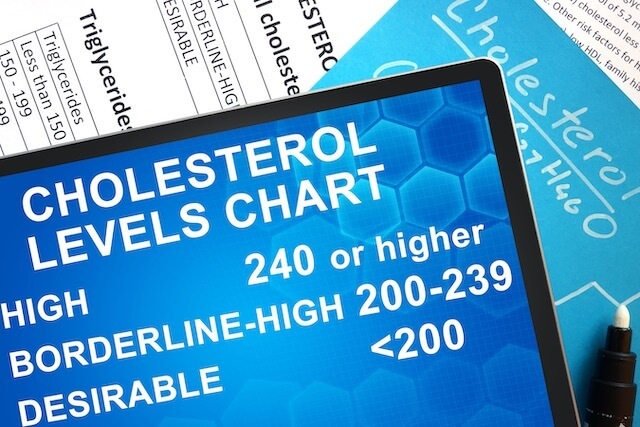 Total and “bad” LDL cholesterol levels in most cases stayed the same or sometimes increased slightly. Eggs actually have many great benefits for your body. Actually, they are considered one of the healthiest foods on the planet? They contain choline, which is a really important nutrient for our general health as well as our brain. With low levels of choline, you can suffer from liver or heart disease, and it can also cause problems in unborn babies. 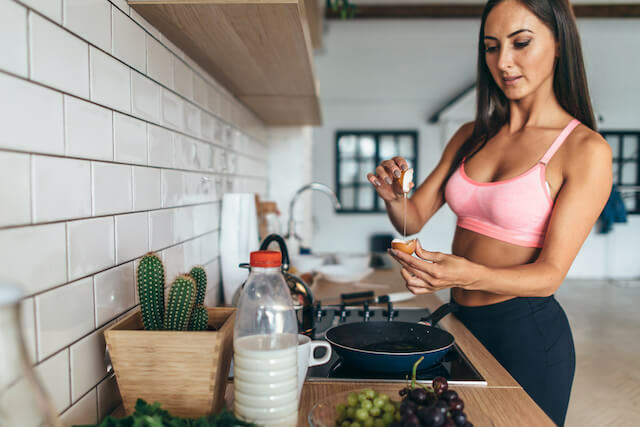 Even though eggs do have a lot of cholesterol when you compare them to other foods, many studies suggest that eating eggs improves the cholesterol profile in your body. Eggs are one of the best sources of protein that you can get! The quality of a protein source is determined by its relative amounts of essential amino acids. Amino acids play a vital part in protein building and essential amino acids are those that your body cannot produce by itself. The only way to get them is through your diet. So a high-quality protein source is one that contains all essential amino acids in the right ratios. And eggs have a perfect score! There are two important antioxidants that you can find in egg yolks – these are lutein and zeaxanthin. 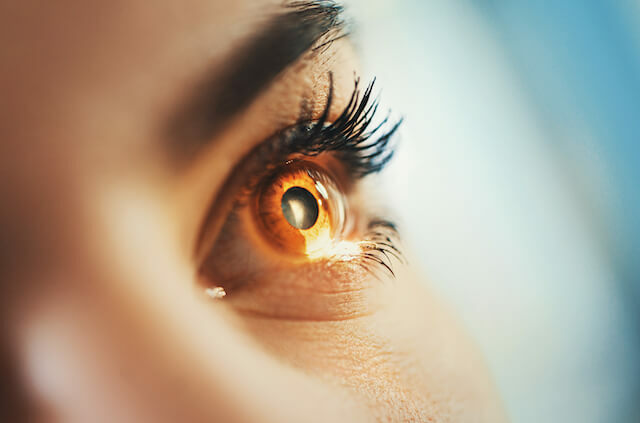 Both of these help to protect your eyes from harmful sunlight. And finally, eggs are packed with nutritious goodness. Eggs contain Vitamin A, B-Vitamins, selenium, and small traces of most vitamins and minerals that our body needs. So can eggs help with weight loss? Eggs have plenty of protein and fat and only traces of carbohydrates. And some recent studies have shown that if you eat eggs for breakfast, you may reduce your calorie intake later in the day. In one of those study, 30 overweight or obese women ate breakfast that consisted of either eggs or bagels. Both breakfasts had the same amount of calories. The women who ate eggs said they feel more full. And, as a resulut, they ate fewer calories for the rest of the day and even for the next 36 hours. In another study, participants also ate eggs or bagels. Again, they consumed the same number of calories. But those who ate eggs lost more weight than those who ate bagels. The egg group lost 65% more body weight and 16% more body fat! 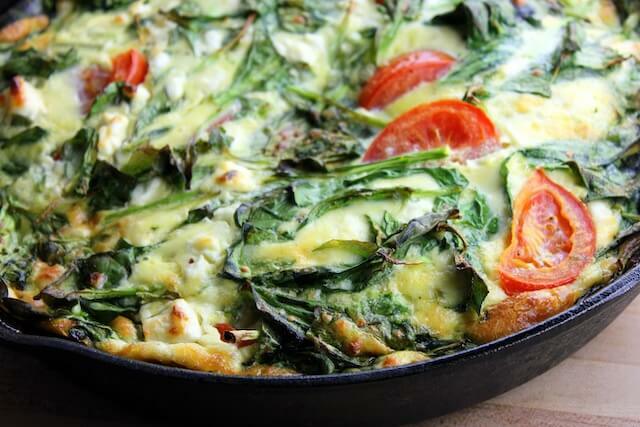 So if you want to include eggs in your breakfast, I have a great omelette recipe in my 3 Steps to Lean Legs recipe book, or you can try out this Green Omelette! It’s dairy free so it’s perfect for those of you who are lactose intolerant. Eating too much of anything (even if it’s a healthy food), isn’t a healthy habit. Your body needs a variety of foods to get the different vitamins, minerals and nutrients it needs. If you absolutely love eggs, I would keep it to 1-2 per day maximum. 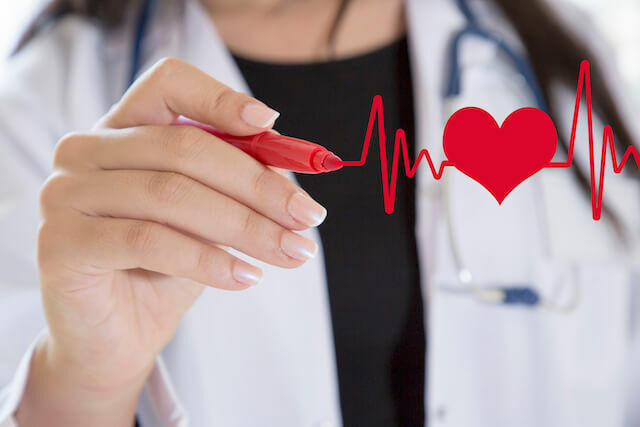 If you have any health concerns related to cholesterol, I would definitely check with your doctor. WHAT IS THE HEALTHIEST WAY TO EAT AN EGG? 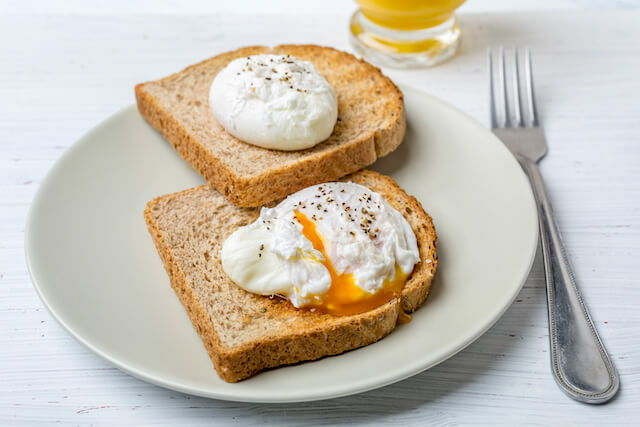 Eggs are an ideal ‘go-to’ meal when you need a snack, you can’t be bothered preparing something for dinner, or you just want something light. There are so many different ways to prepare them, but what is the healthiest way? When cooking eggs, any method that involves using oil (such as frying or scrambling) adds extra calories. If you want to keep your calories down, boiling or poaching is the best method. Eat eggs with vegetables – check out that recipe I mentioned above, or you can play around with your own favourite recipe. You don’t have to mix the two together either, you may like to make a salad and then cut up some boiled egg to put in it. Organic and pasture-raised eggs are believed to be that bit healthier. If you use oil, use the one that can remain stable at high temperatures such as coconut oil. The final answer – yes, eggs are great for you. It’s really good to know that eating them every day is not going to affect our cholesterol levels. And it’s also interesting to know just how many great nutrients are inside them!